Since when is "Shopping" a "Forbidden Category"?! 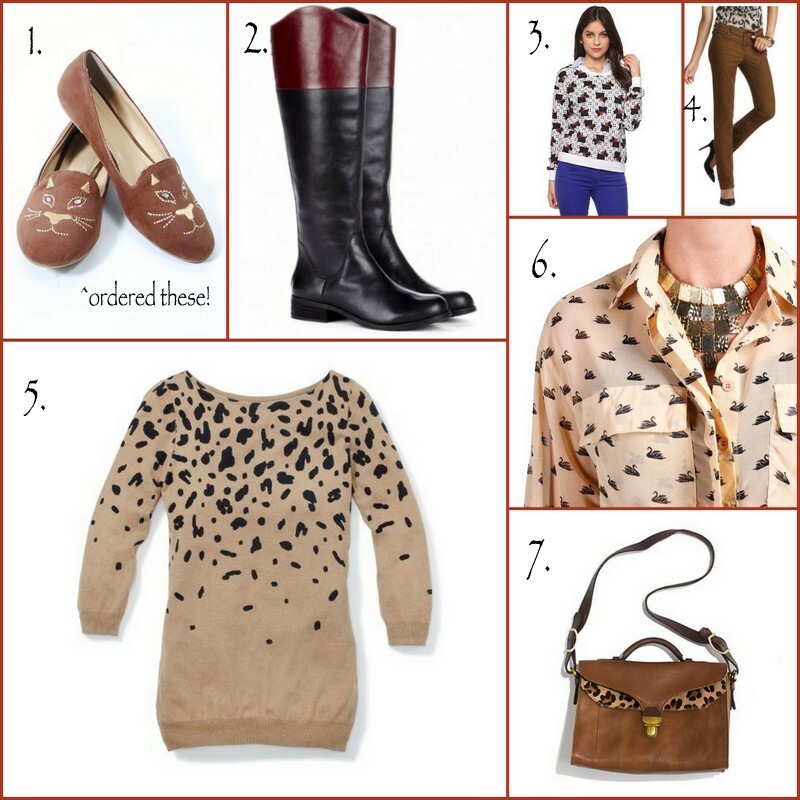 What are you guys loving/wanting/needing for fall? 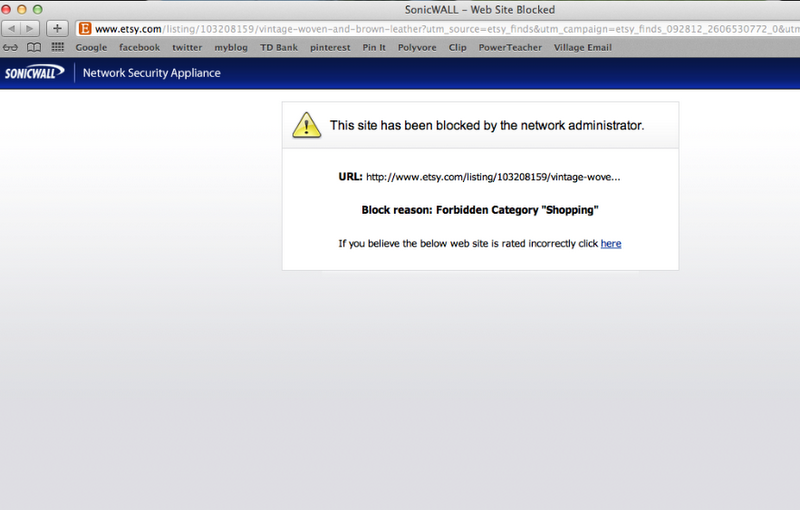 lol...hate it when things that don't need to be blocked are blocked! Really loving that animal print sweater!